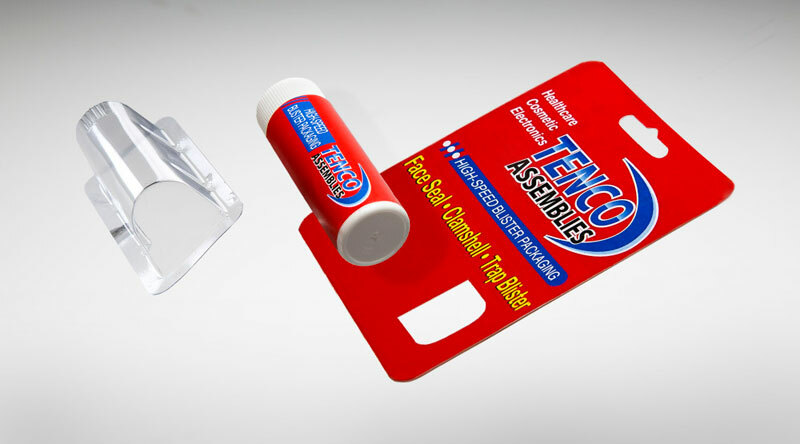 Secondary Packaging Services | Tenco Assemblies, Inc.
Solutions-oriented and quality-focused, at Tenco Assemblies, Inc., our turnkey contract packaging services provide fully integrated solutions that address all of your secondary and promotional packaging requirements. With our expertise in packaging execution, we develop strategic solutions for bringing your products to market in a cost-effective manner. 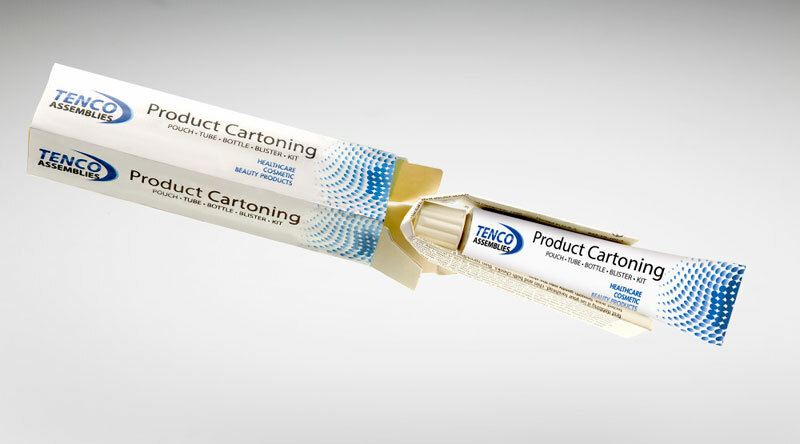 We have the ingenuity to create and assemble intelligent packaging solutions and resourcefully manage all aspects of the project. Our company is FDA registered, cGMP compliant, and we have a significant presence in the healthcare, pharmaceutical, and cosmetic industries. 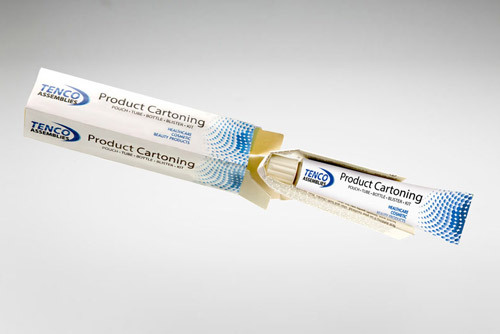 Our range of capabilities incorporates high-speed automated packaging and labeling as well as hand assembly performed by an experienced, well-trained, and highly motivated workforce. 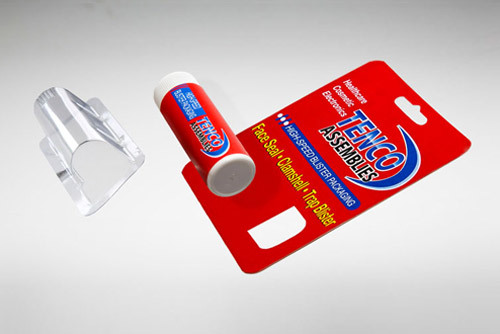 From blister cards and gift packaging to promotional bonus packs and two-for-one specials, we have the staffing and equipment to handle your request. We prepare warehouse club packs and assemble items such as first-aid kits, medical diagnostic kits, media packs, and sample sets. With our flexible responsiveness, we can configure our automated pick-and-place equipment and packaging machinery to provide a quick-turn solution for high volume production. If your project requires labeling, we operate multiple labeling lines for printing and applying UPC over-labels, leaflet-style information labels, instantly redeemable coupons, tamper-evident seals, and more. 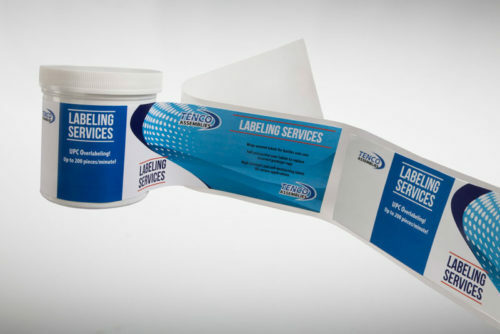 If there is a flaw in your primary packaging items, we can provide 100% inspection and then remediate production errors by over labeling or repackaging. With our decades of experience and insight into the newest industry trends and technologies, we can efficiently manage any packaging challenge. As a value-added partner in your supply chain, we leverage our expertise to provide smooth start-up, short lead times, and low operating costs. 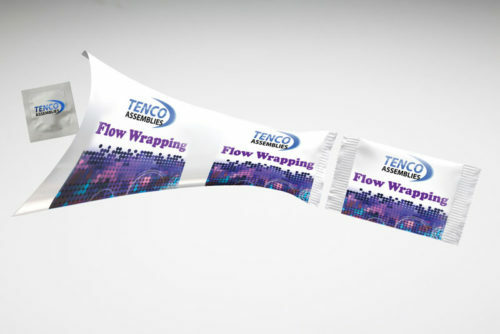 For more information about our strategic contract packaging solutions, contact us today.